Due Donna by Laura Biagiotti. This is a floral and woody fragrance for women. It contains of musky, amber, peony and jasmine. 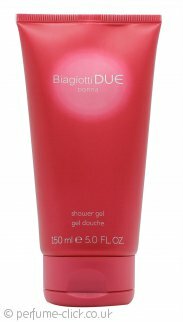 Due Donna by Laura Biagiotti was launched 2006.